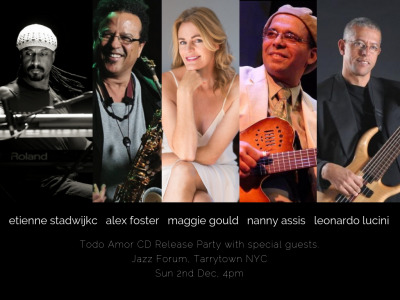 ToDo Amor CD release party at the wonderful Jazz Forum Tarrytown. Mark and Ellen Morganelli run the best jazz venue in town and we are so happy to invited you all to come to our Sunday afternoon at 4pm of Brazilian Jazz. 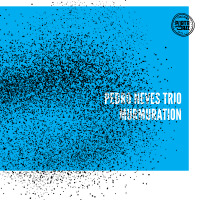 Tickets available online through JazzForum, music from Jobim, Ivan Lins, Stevie Wonder to Nannys Assis original tunes and more, with special guests.